Ildar Abdrazakov’s debut solo recording on Delos, Power Players: Russian Arias for Bass, becomes available digitally worldwide on January 7, preceding its physical release in the United States on January 28 and in Europe on February 25. 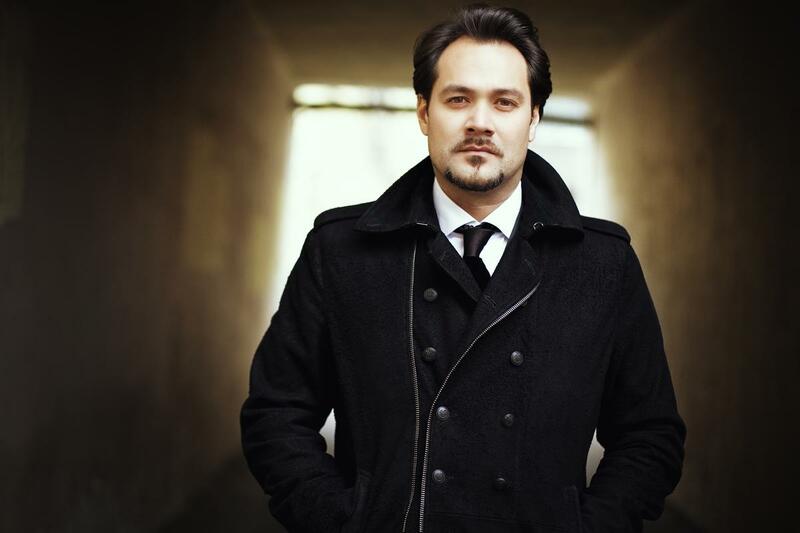 In Power Players, Ildar returns to his Russian roots, celebrating the iconic bass roles that are the hallmark of his homeland’s operatic heritage. The album was recorded with Lithuania’s Kaunas City Symphony and Kaunas State Choir under the baton of Constantine Orbelian. Purchase the album now via iTunes or pre-order the physical version via Amazon.